Please Note: Attached lens not included. 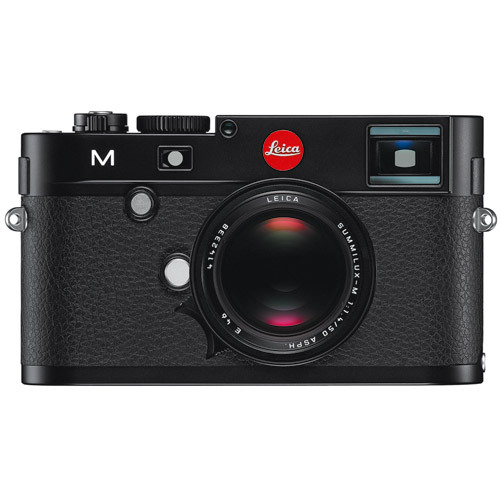 The Leica M. As the first M camera to implement a newly designed and constructed CMOS image sensor and to feature additional focusing methods and functions like Live View and Full HD video capability, it is the most versatile model ever in the history of Leica rangefinder cameras and sets entirely new standards. 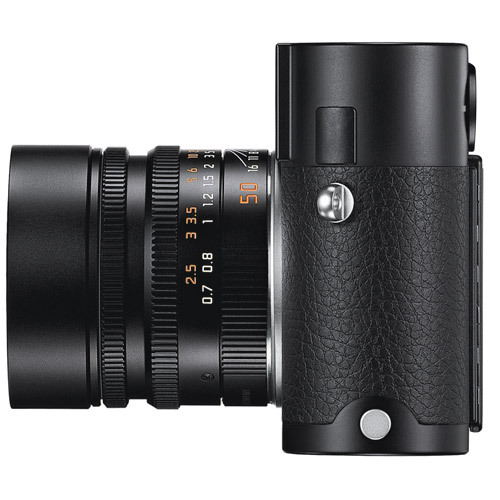 It unites the numerous advantages of innovative digital technology with a rangefinder technology that has been continuously perfected over decades. 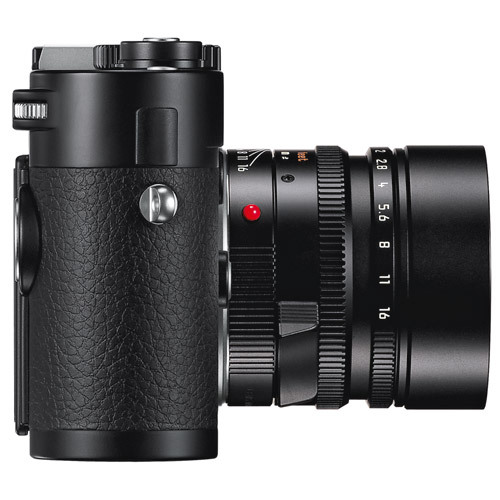 At the same time, it remains true to the legendary values of the M-System, while expanding the opportunities offered by rangefinder photography - and, for the first time, offers compatibility with Leica R legacy lenses. 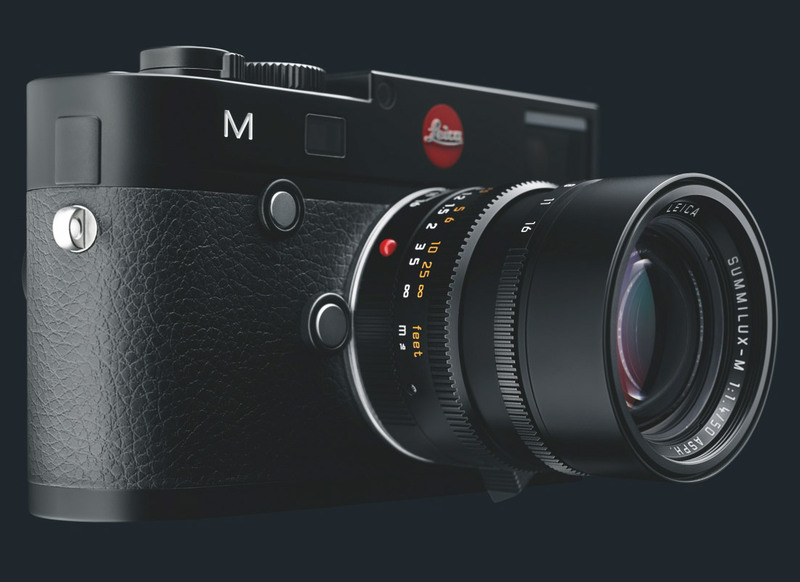 Thanks to the many years of experience gathered by our engineers in the construction of camera bodies, the new Leica M is built without compromise for maximum stability and perfect sealing. Its top and base plates are machined from solid brass, and its full-metal body is manufactured in one piece from high-strength magnesium alloy. 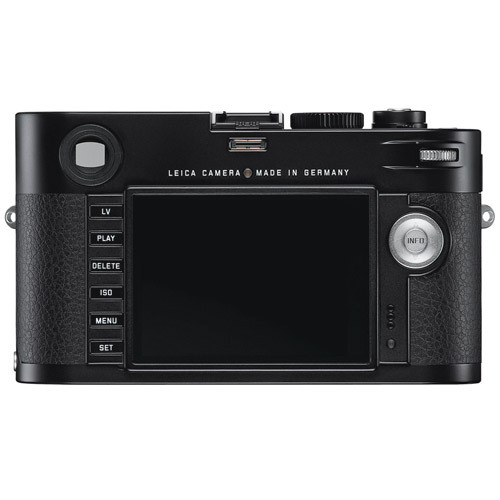 Specially designed rubber seals protect the camera body against dust and water spray. The glass covering plate of its high-resolution monitor screen is manufactured from particularly tough and scratch-resistant Corning Gorilla glass. 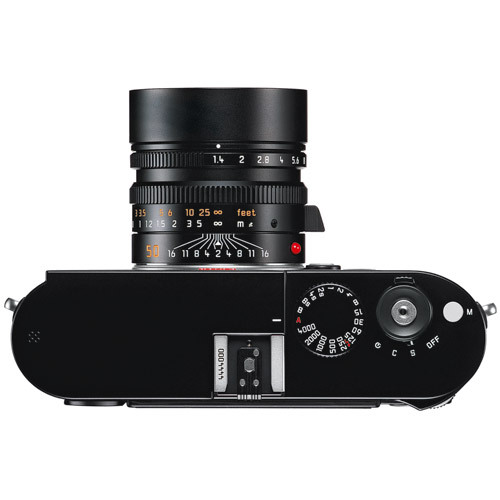 All this makes the Leica M particularly resilient and helps guarantee it a long and reliable working life. Milled brass top cover with integrated thumb rest All metal case made of die-cast magnesium; synthetic leather covering. Cap and base plate made of brass. 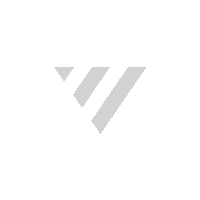 Split of superimposed image range finder shown as a bright field in the center of the viewfinder image.